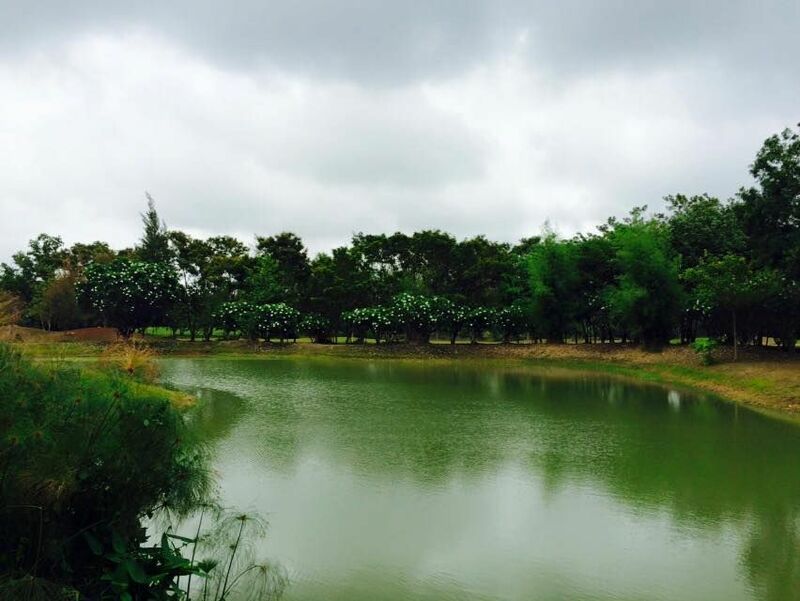 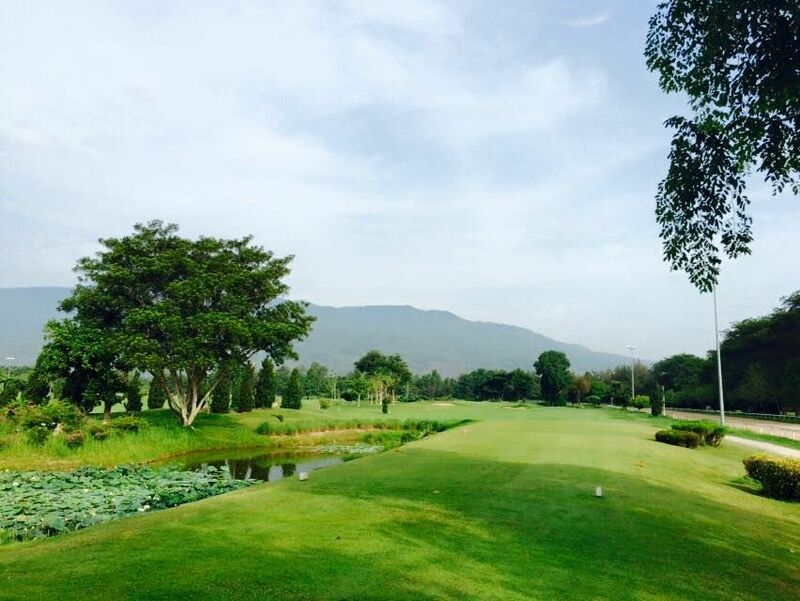 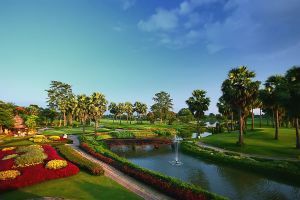 Lanna Golf Course is the golf course with 27 holes developed together with the facilities of horse riding track, shooting, swimming pool and tennis courts. 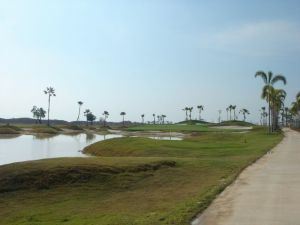 At the first, 18 holes were developed from 1972 to 1975 and later 9 holes were added by using the horse riding track. 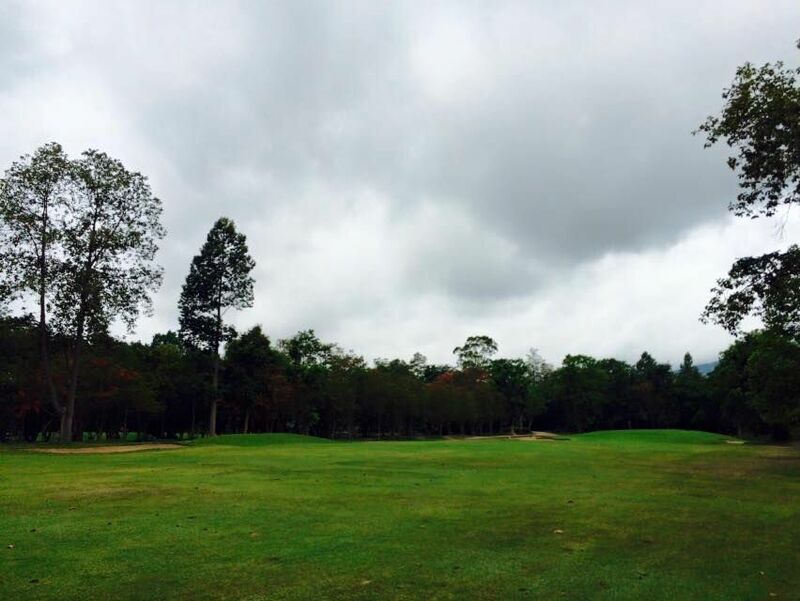 As for 18 holes are laid out on a flat fields and separated with grown up big trees. 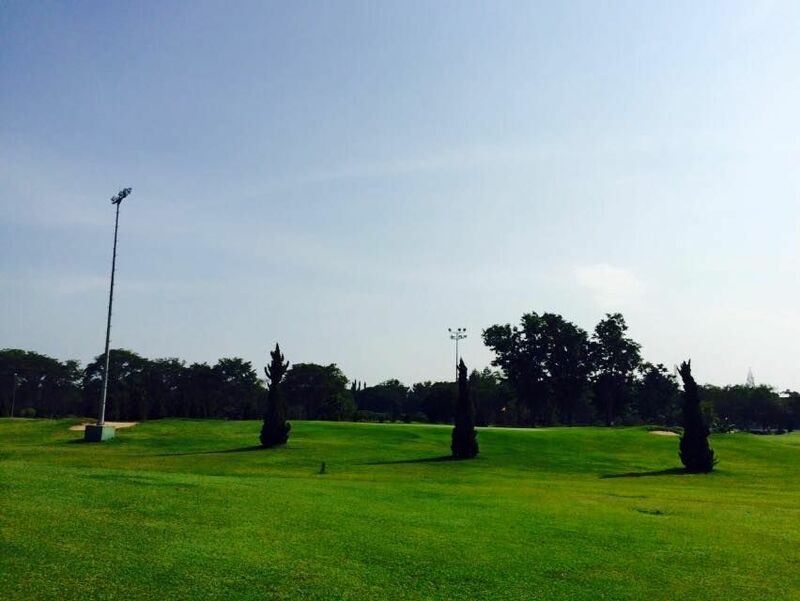 The history of the course more than 20 years makes players feel a good atmosphere and dignity. 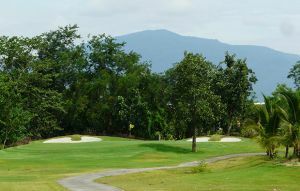 It is a challenging course for amateurs and professionals alike whilst keeping in harmony with the natural scenery. 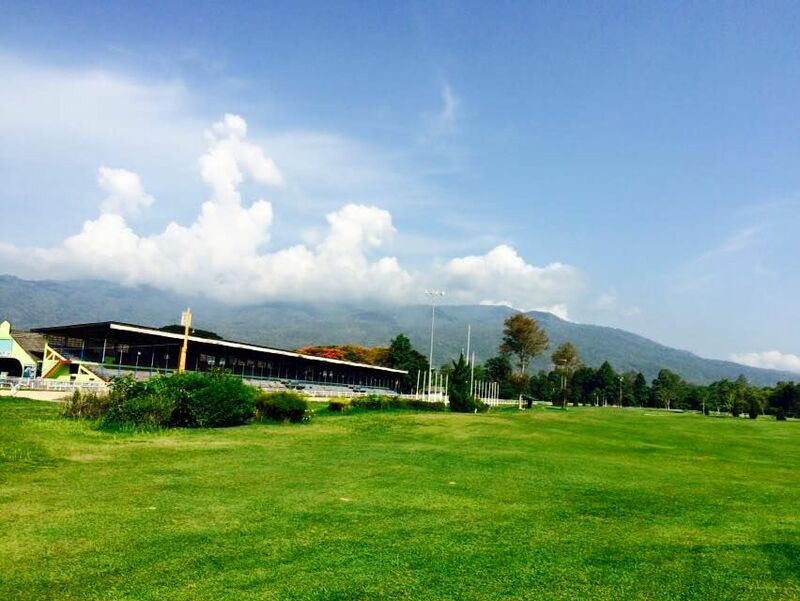 Beautiful clubhouse. 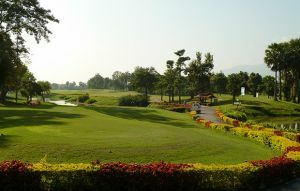 Lanna Sports is not yet in our pool of Golf Courses for orders.